While Samsung has had a financially successful year thanks to its hugely popular Galaxy S8, S8+ and Note8, the company has had to deal with a very consistent criticism. All the three flagship phones launched by Samsung in 2017 had an awkwardly placed fingerprint sensor which baffled critics and consumers alike. However, a new leak reveals that Samsung will change the position of the fingerprint sensor on the Samsung Galaxy S9, at least. 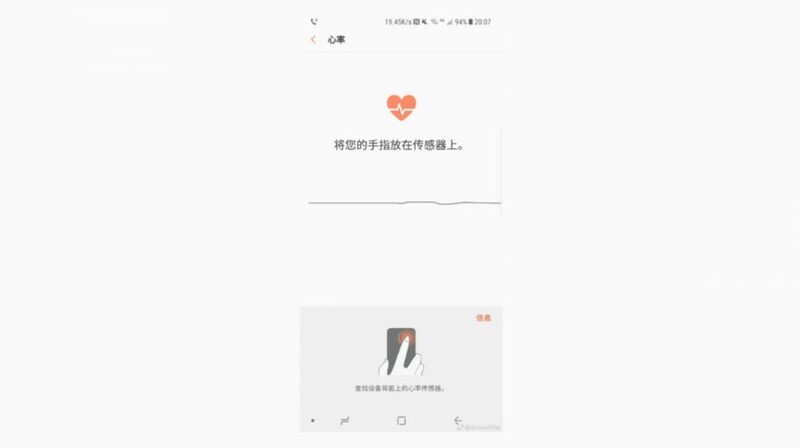 The image was leaked on the Chinese social media website, Weibo. 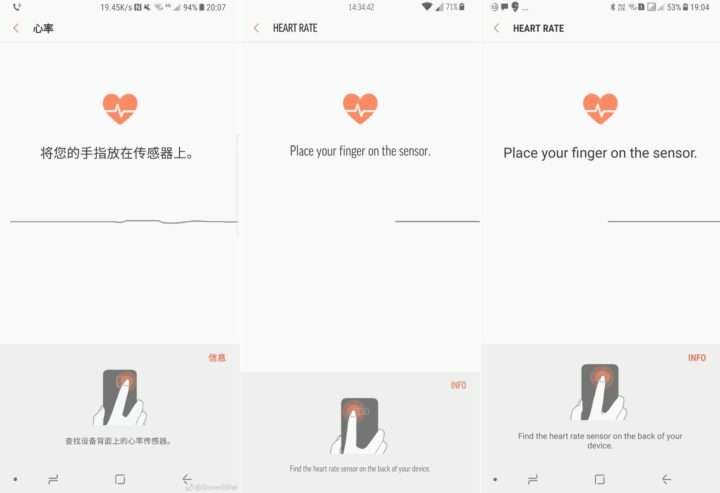 It is a screenshot of the demonstration of the heart rate sensor in S Health app. The screenshot also reveals a single camera setup on the supposed Galaxy S9. 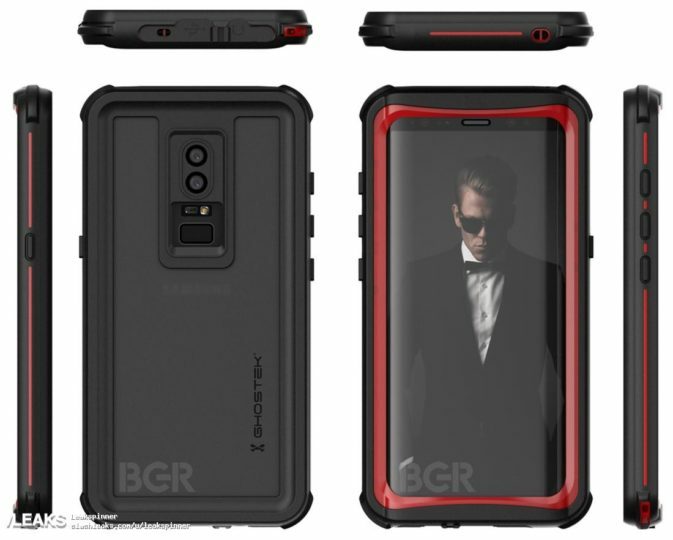 While a few publications believe it could be the Galaxy S9 Mini, previous reports have suggested that Galaxy S9 will have a single lens camera while the Galaxy S9+ will have a dual-camera setup at the back. The positive sign here is that Samsung has listened to the multiple consumer complaints and tried to rectify it. 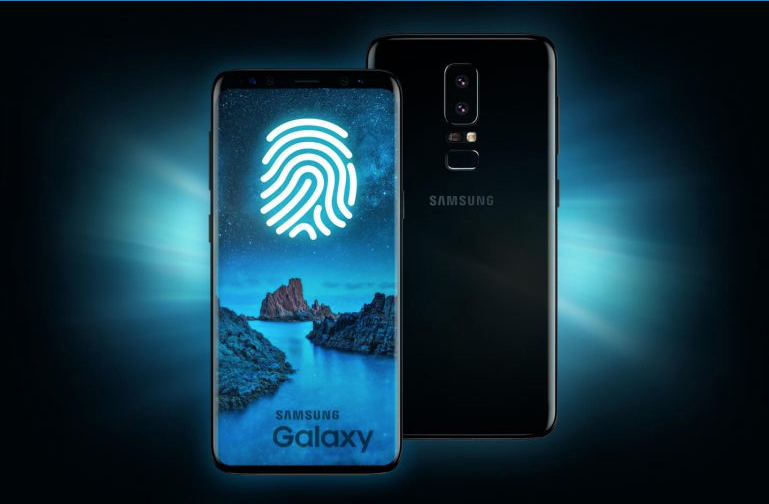 While the authenticity of the leak can be questioned, with the launch of the Galaxy S9 just over two months away, it might as well be the Galaxy S9 which means the company will have one less criticism to face, if it nails the placement of the fingerprint sensor. This leak also corroborates with a previous report that suggested that the fingerprint sensor will be moved below the camera. Although that leak showed a dual-camera setup, it is sensible to believe that Samsung will change the position of the fingerprint sensor on both its new devices. The Samsung Galaxy S9 will be a revision to the popular Galaxy S8, with the new Snapdragon 845 chipset (in the US and South Korea) or the Exynos 9810 (rest of the world). While the screen size is expected to be the same on the Galaxy S9 and its bigger sibling, the Galaxy S9+, the bezels will be smaller which means the footprint of the phone will decrease while maintaining the same screen real estate. A report claims that the Galaxy S9 and Galaxy S9+ will have a record-breaking 90% screen-to-body ratio!